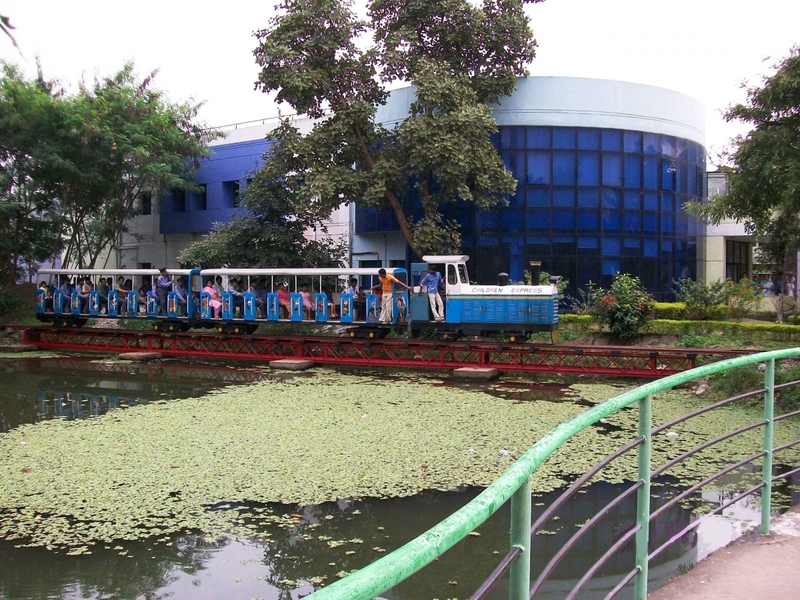 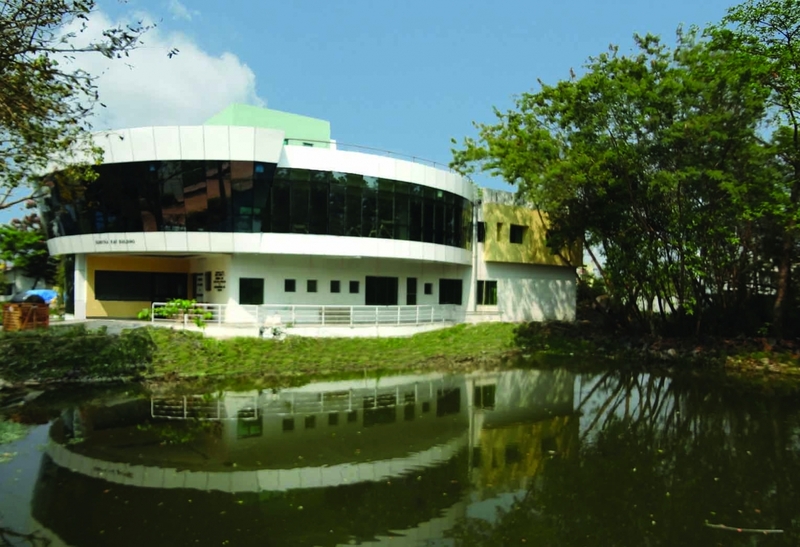 SGCCRI is a nonprofit organization which boasts of a sprawling 13 acre campus with trees, gardens and water bodies that create an ambience of being cared for in the lap of nature. The campus development has been funded by donations since its conception. 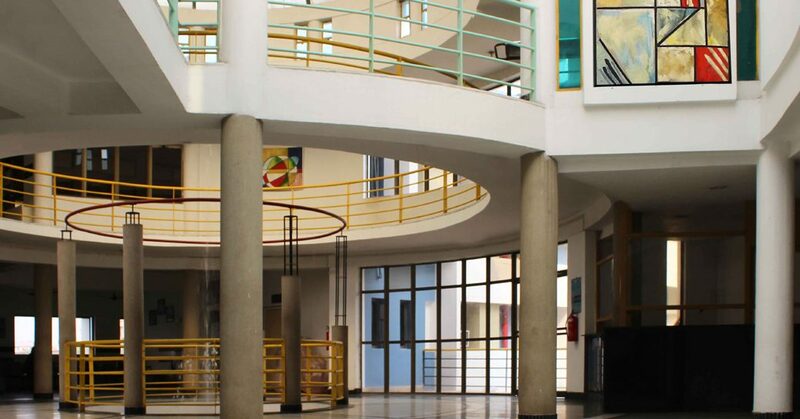 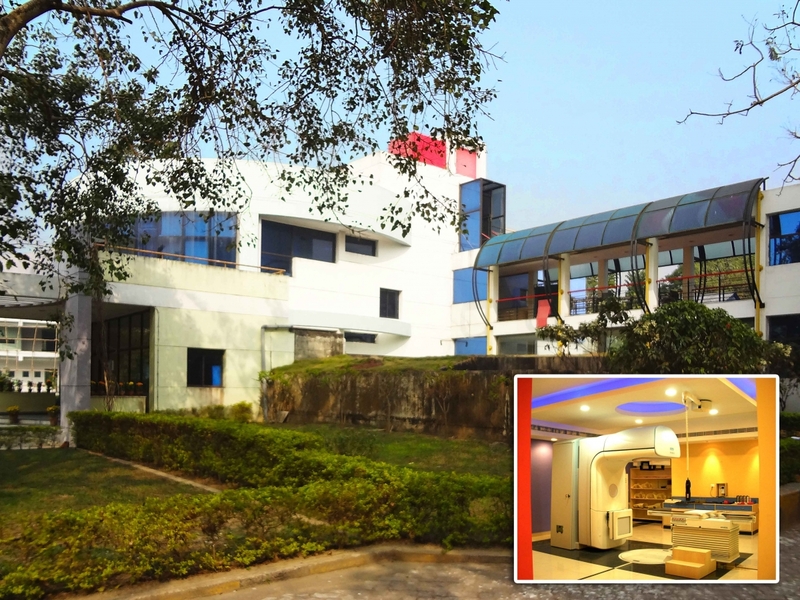 The philosophy behind such extensive natural landscaping is to blend nature, art and architecture, with modern machinery, extensive medical know-how and care to soothe the agony of the thousands of patients, who come every year to the institute. 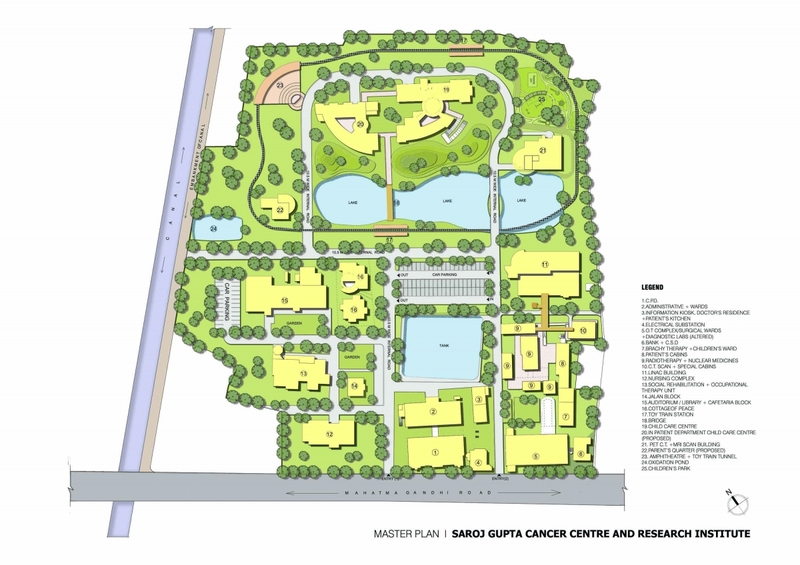 The master plan includes administration buildings, OPD, IPD, LINAC units, Bone-marrow Transplant unit, PET CT and MRI Scan unit, Radiotherapy and O.T. 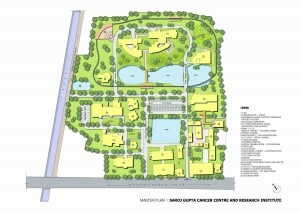 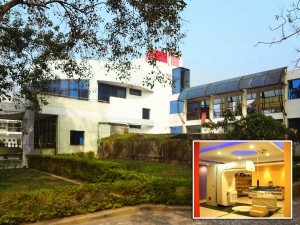 complex, Centre for Palliative Care for terminally ill patients along with a dedicated child care center amongst others.